Several years ago Bill and Gloria Gaither wrote a short, simple but powerful song with these moving lyrics. 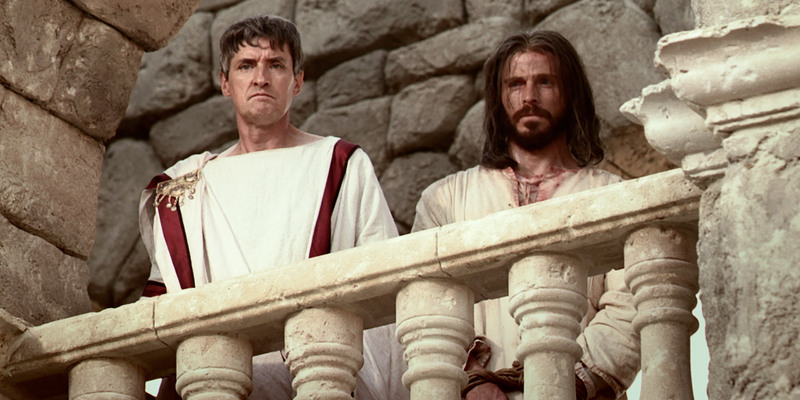 This week I’ve been reading what is often called “the most famous trial in history.” The trial of Jesus. I was reminded that the judge was a man unqualified for the job. 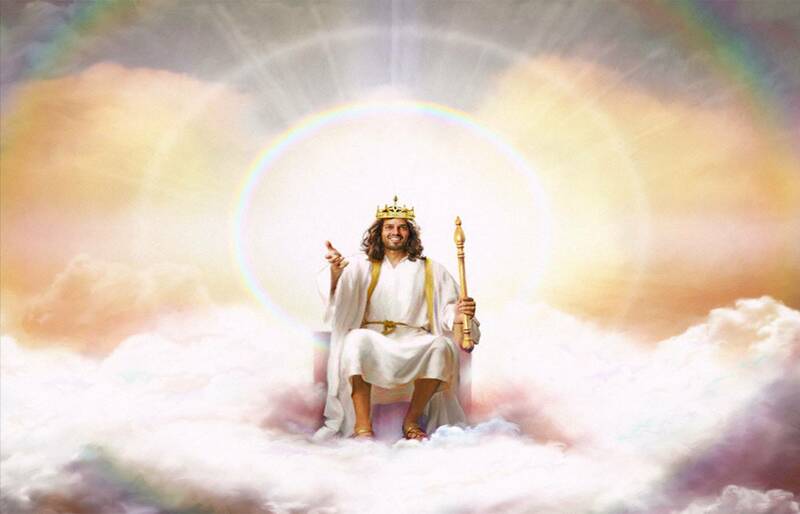 His position was the result of the right connections. And a fortuitous marriage to Claudia Proclua, whose father was Tiberius, the Roman Emperor. 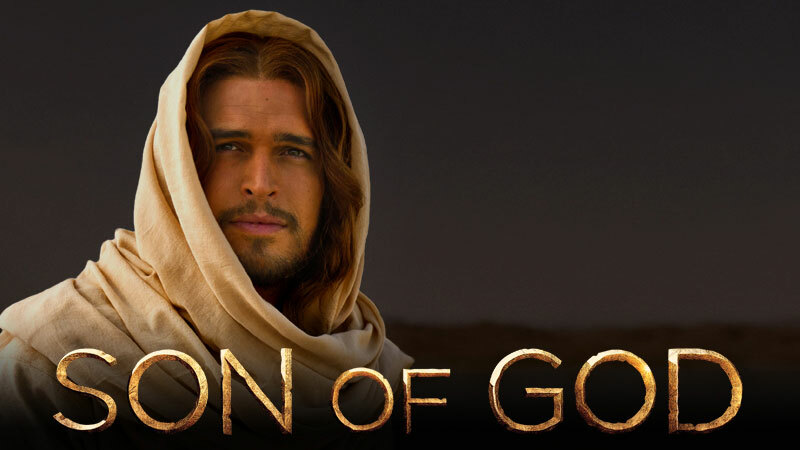 Is There Another “Son of God”? 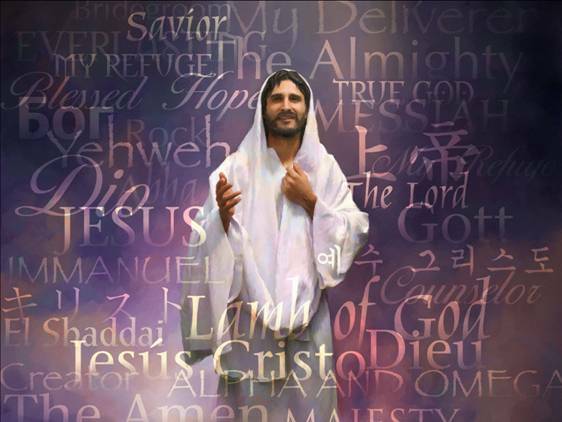 Is Jesus the “only begotten Son of God? Apparently, Apollo Quiboloy, the megachurch preacher from the Philippines doesn’t think so.